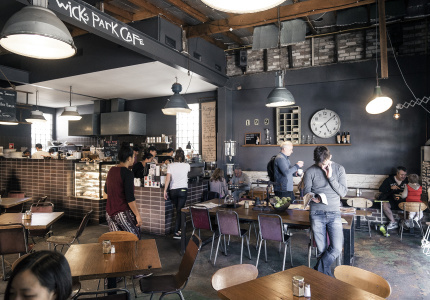 Marrickville was once a hub for light industry. 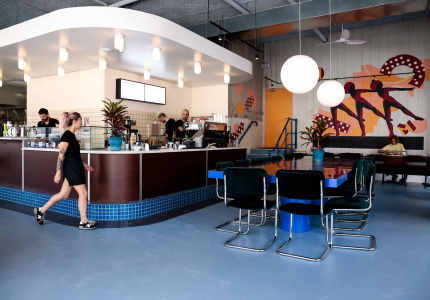 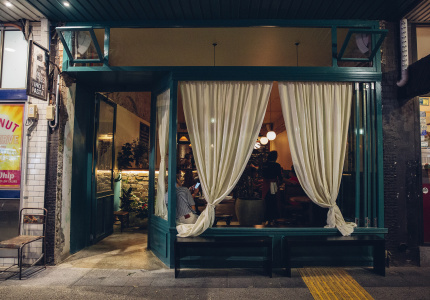 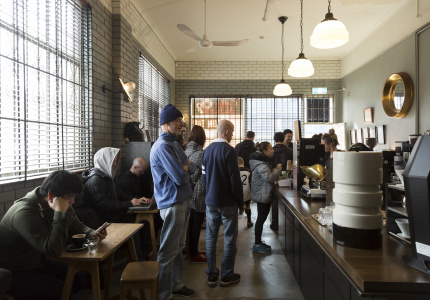 That left behind an abundance of large, light-filled warehouse spaces, which have become appealing real estate for hospitality veterans and first-time cafe owners alike. 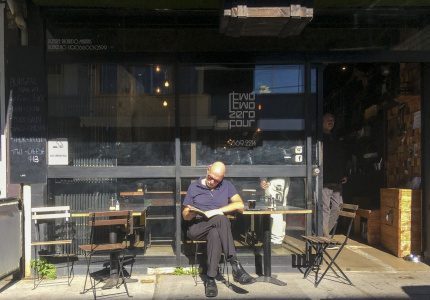 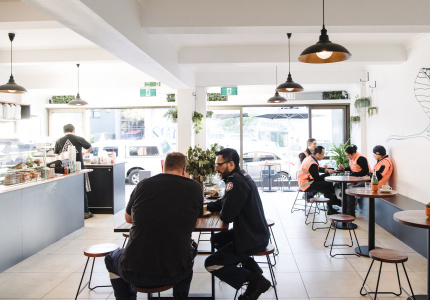 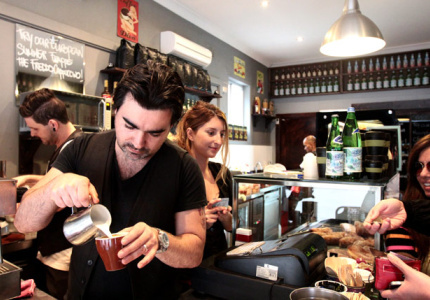 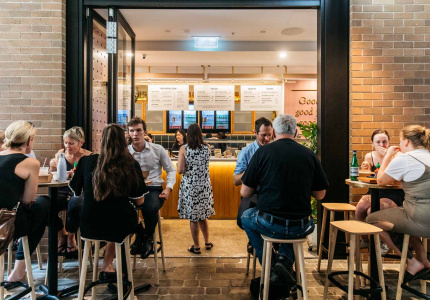 The largest suburb in the inner west, Marrickville is sprawling, and yet you never seem to be more than a couple of hundred metres from a decent coffee. 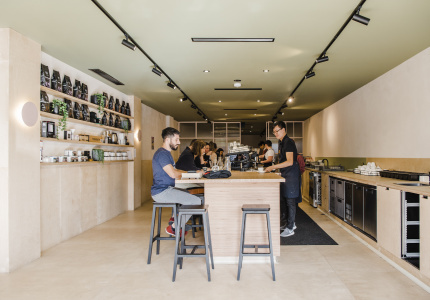 Here you’ll find cafes run out of garages, purveyors of sustainable produce and coffee roasters serving brews out front. 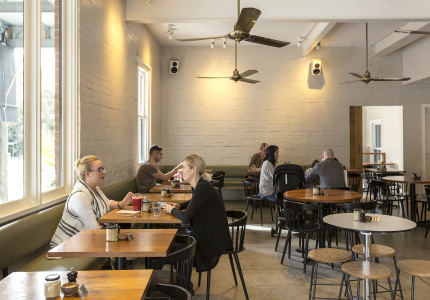 Ethically sourced, seasonal food served in a buzzing corner cafe. 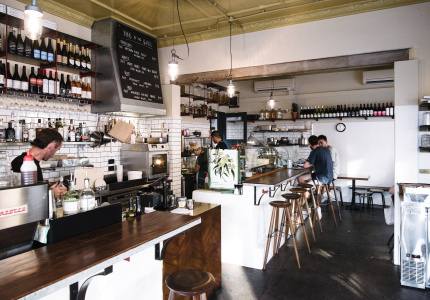 Doughnuts, vegetarian food and a back-to-basics approach. 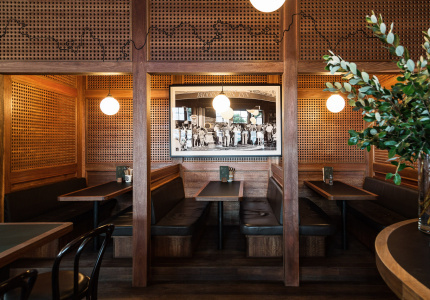 Mock meat, incredible toasties and crisp-fried tempeh burgers worth trekking for. 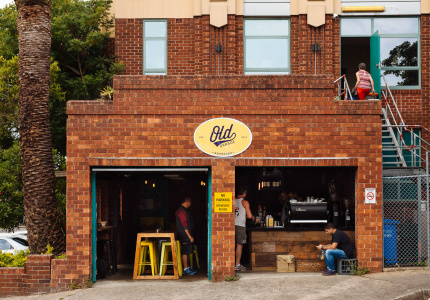 This old garage is about consistently good coffee and community vibes. 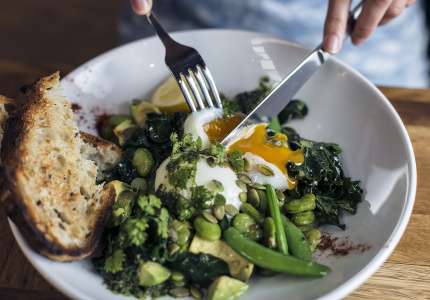 Where vegans come first, but bacon is still a thing. 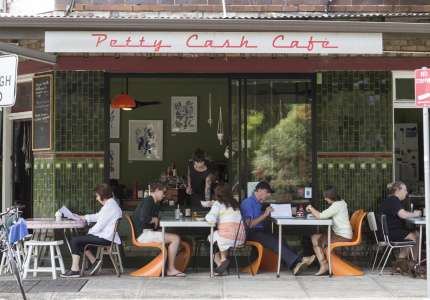 A former grocery store where attention to detail is everything. 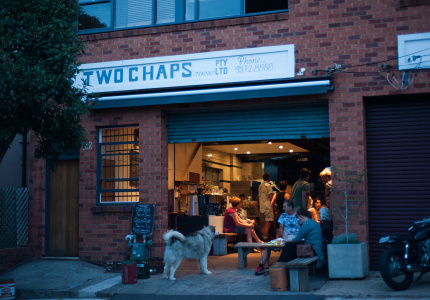 An unassumingly good coffee bar and roastery. 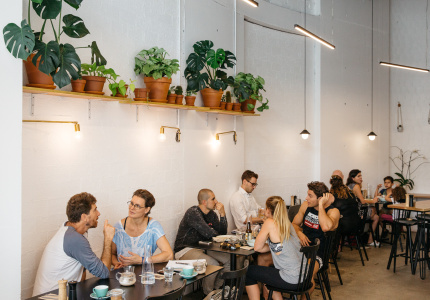 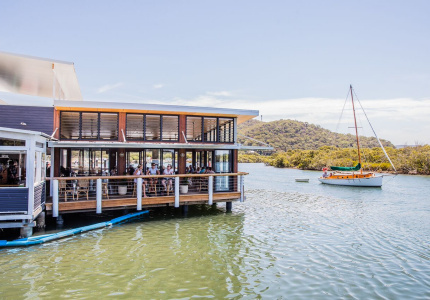 This cafe brings innovative twists to Sydney's biggest food trends. 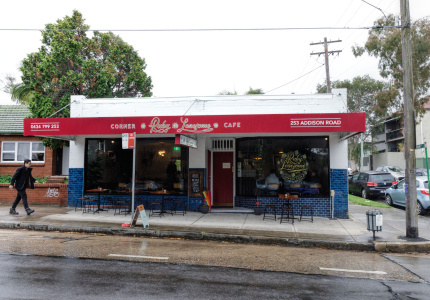 This unassuming cafe adds some considerable repute to the postcode for which it is named. 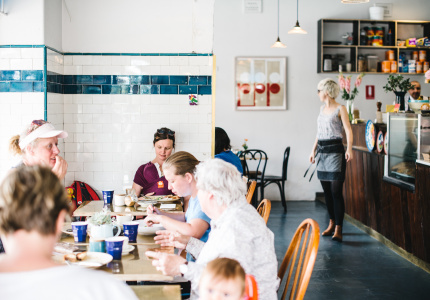 A seasonable, flexible and locally sourced menu is the biggest drawcard for Illi Hill.